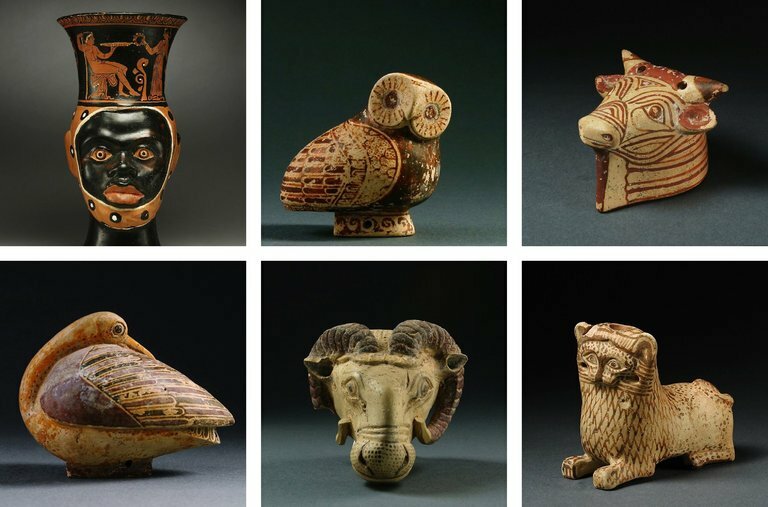 Antiquities seized in 2018 by New York authorities linked to archives of antiquities dealers connected to illicit trafficking offenses. 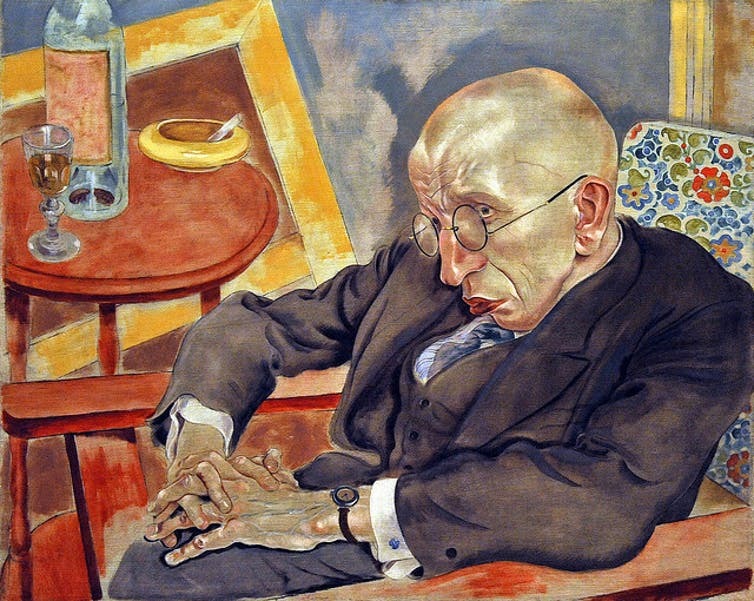 “The Poet Max Herrmann-Neisse,” a painting by George Grosz, one of several paintings the Museum of Modern Art acquired which has a questionable Holocaust-era past. 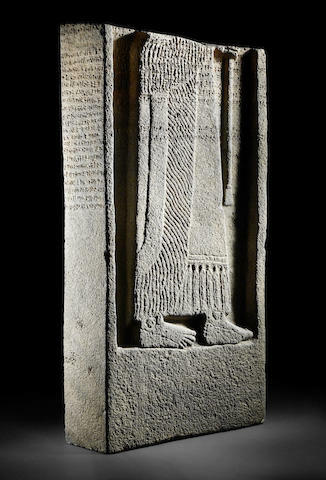 The lower half of stele of Adad-nerari III of Assyria looted from Tell Sheikh Hamad in Syria. Seized by UK Law Enforcement in 2014 but has not been returned to Syria. Why? The Amelia Conference will be held inside the Civic Archaeological Museum and Paintings Gallery cloister at the Collegio Boccarini in Amelia, Italy. Call for Presenters – Closed March 30, 2019. 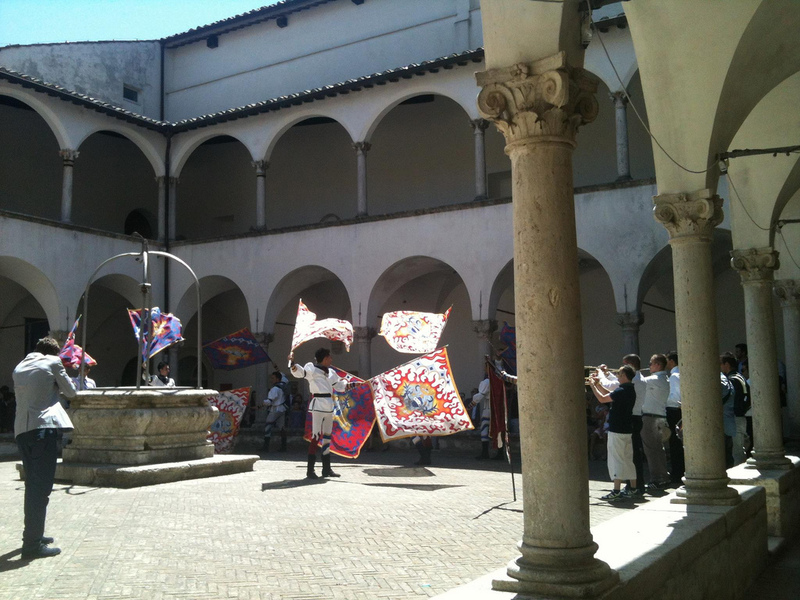 Held in the beautiful town of Amelia, Italy, the seat of ARCA’s summer-long Postgraduate Certificate Program in Art Crime and Cultural Heritage Protection, the Association’s annual conference consists of association-hosted plenary sessions on Friday, June 21, 2019, followed by an opening cocktail later that evening. This networking meet and greet is open for all Amelia conference attendees and provides a relaxing moment to get to know one another outside the formalities of the conference venue. At the heart of the conference are two days of panel sessions held on Saturday and Sunday, June 22-23, 2019 devoted to topics of common concern in the field. Investment law and the protection of cultural heritage: harmony or conflict? NOTE: Speakers presentations titles are being added as they are confirmed. 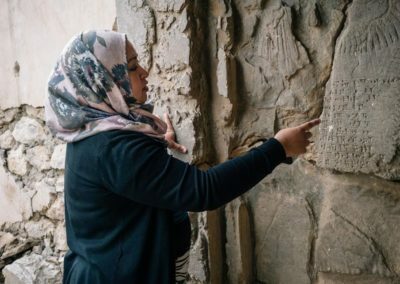 ARCA’s annual Amelia Conference serves as an arena for intellectual and professional exchange and highlights the Association’s mission to facilitate a critical appraisal of the need for protection of art and heritage worldwide. 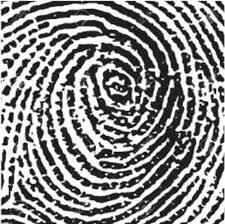 Over the course of one weekend annually, ARCA’s summer conference serves as a forum to explore the indispensable role of detection, crime prevention, scholarly and criminal justice responses, at both the international and domestic level, in combatting all forms of art crime and the illicit trafficking in cultural property. 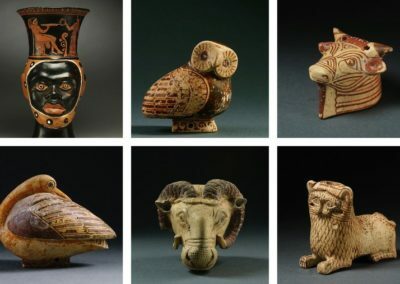 Geared towards international organizations, national enforcement agencies, academics, and cultural institutions working in the field, and private sector professionals involved in the art and antiquities market, the Amelia Conference follows a long-established commitment by the Association to examine contemporary issues of common concern in an open, non-combative, multi-disciplinary format, in order to build capacity in the field. In doing so, we seek to promote a greater awareness and understanding of the need for better protection of the world’s cultural patrimony. For those attendees who wish to stay a bit longer in Italy, this summer’s conference will be held alonside a five-day joint ARCA-HARP Provenance Training course, “Provenance and the challenges of recovering looted assets”, for those who wish to delve into collection history concerns. €70 for both days’ sessions for university students providing proof of current enrollment in an academic program. Registration fees include entry to all conference sessions plus complimentary morning and afternoon refreshment breaks with coffee and light pastries. Registration for this event will be handled through Eventbrite and will remain open until June 15, 2019 subject to space limitations. 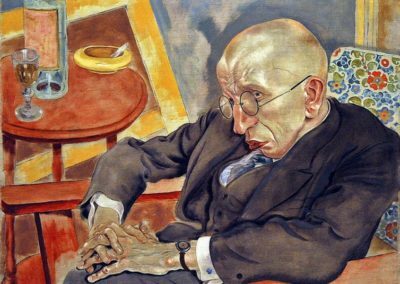 The 2019 conference is open to attendees from different disciplines, practitioners, and policy decision-makers as well as anyone with an interest in the protection of art and the complexity of art crimes.